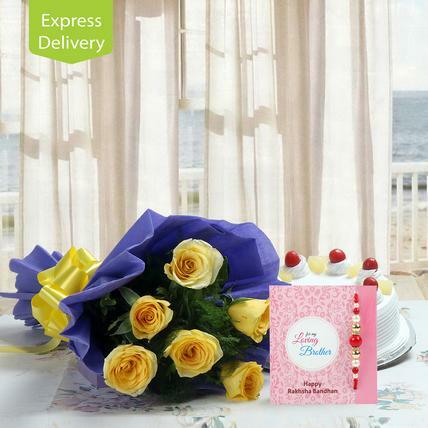 Rakhi is the festival which is celebrated with great zest and zeal throughout the nation. 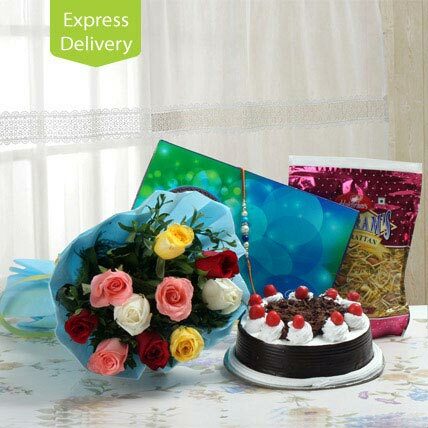 Indian witnesses the great celebration of the event, even at foreign nations where people of Indian origin reside. 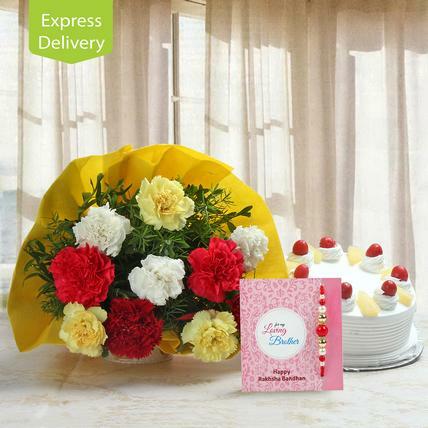 Raksha Bandhan is not just a day; it is the grand annual event which is celebrated to cherish the special bond of love and affection between the siblings. 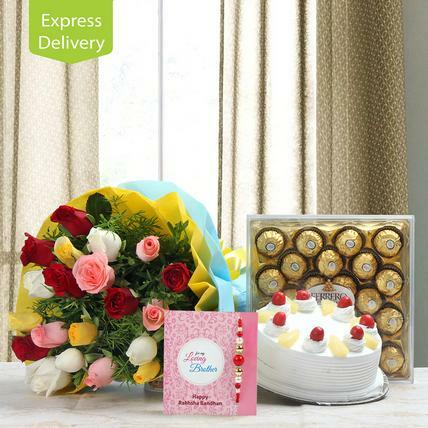 The first responsibility for the day celebration is handled from the side of sister where she is held responsible to send her rakhi to brother in case she is unable to meet him on this very special day of the year. 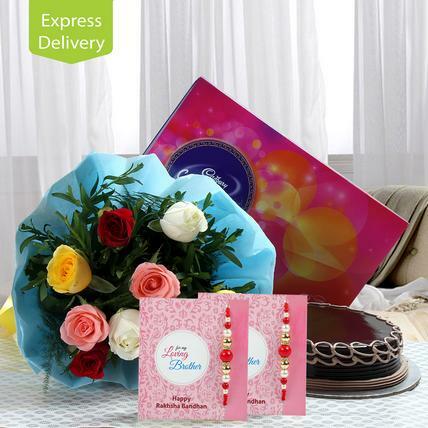 Rakhi is a moment of the year that strengthens the bond of love, care and affection and in case the opportunity is missed then sisters don’t get the second chance before 364 days. 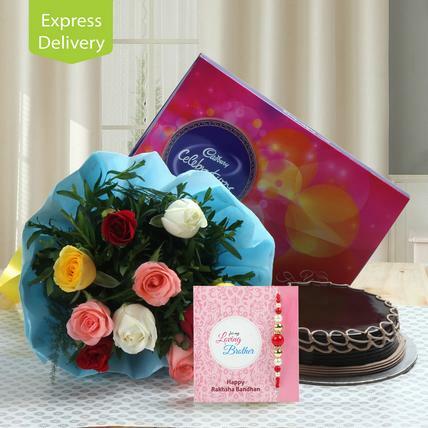 Hence the best way to cherish the special relation is to send rakhi to brother through the fastest and most reliable means and even if it is the last moment for you to send him rakhi. 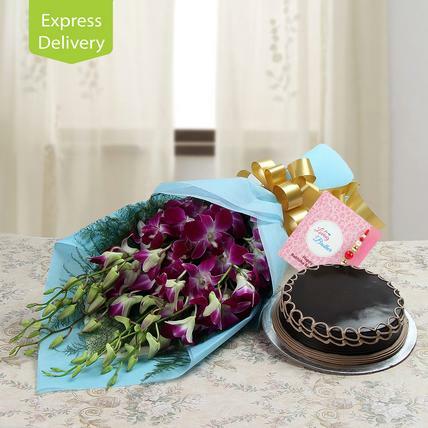 For the sisters who just miss to send rakhi to brother or whose rakhi does not reach to the desired destination on time then same day rakhi express delivery is another and one of the most convenient means through which you can convey your rakhi wishes. 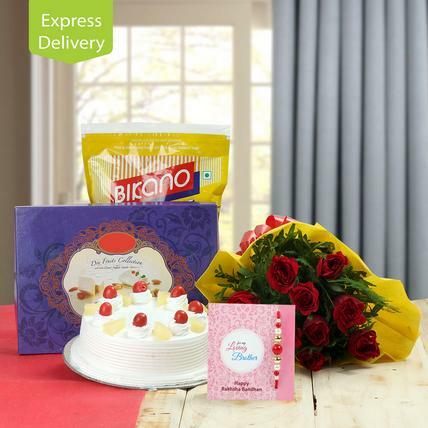 If on the occasion of Raksha Bandhan, you want to treat your brother with something much significant and yummy as well then go with the treat of rakhi with cake same day delivery. 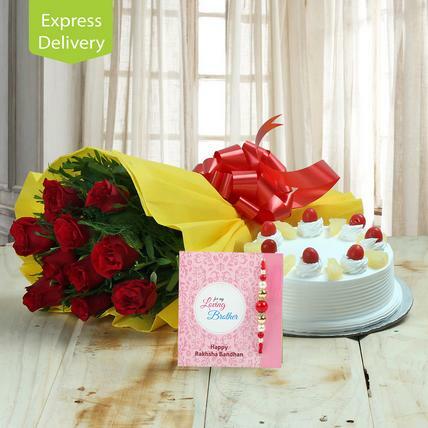 The tasty and yummy cake treat for brother on Raksha Bandhan is an unmatched surprise that he would remember always. 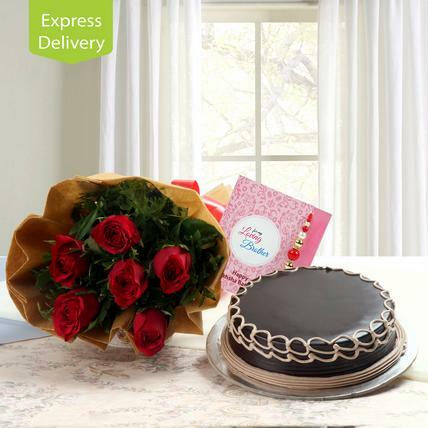 If till now, you think that cake cannot be presented as a gift on rakhi then you are absolutely wrong. 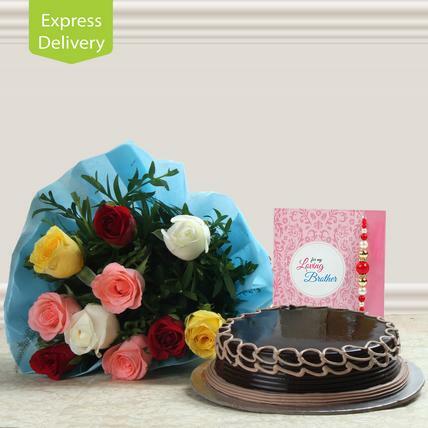 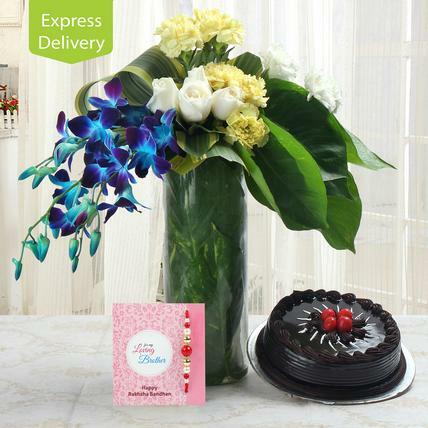 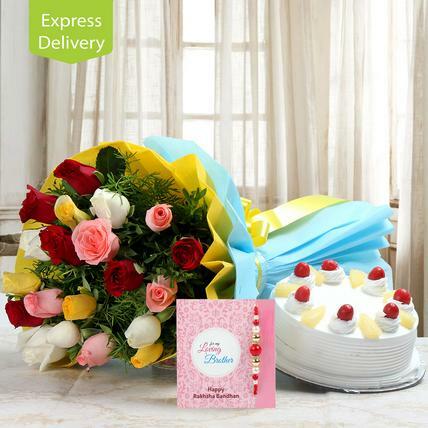 The yummy cake treat to brother with rakhi will reach to the destination with express delivery. 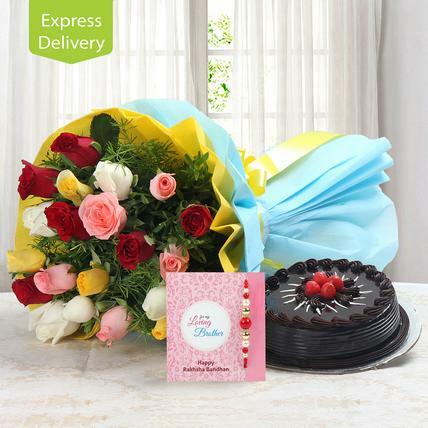 It is a moment that would make your relationship delightful and strengthen the bond of love, care and affection. 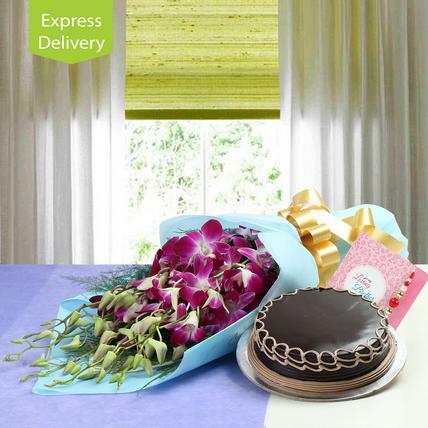 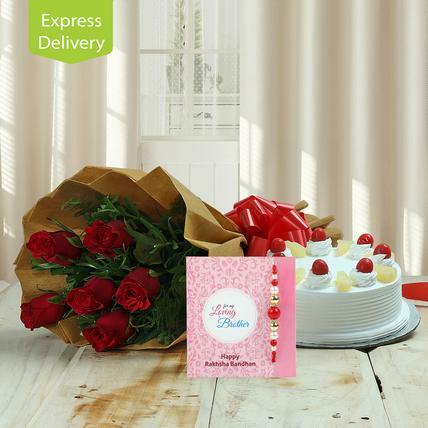 This Raksha Bandhan, don’t send only rakhi complement your rakhi with the cake treat with same day delivery option and cherish the most special relationship bond.